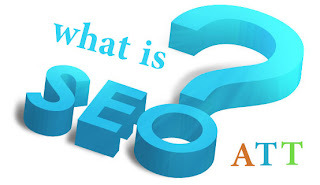 SEO helps you to get ranking and visibility of your blog or website in Search engines. I Saw many of new bloggers gets scared hearing the word Seo. Even i don’t know Seo when i started blogging later on i learned it its easy if you concentrate on it. Onpage: In simple words its the tips that you should follow while writing you article ,publishing them promoting them.Clearly Onpage is all in your hand.well as it beginning guide i am not going into deep discussion about it.later we will publish articles on Onpage and Offpage Seo. Off page: Off page is something you have less control over.Its building your blog authority by getting backlinks form other blogs.As you are new beginner first concentrate on Onpage Seo tips to get good results then later on you go for Offpage seo. You cant expect your blog ranking in the first page of Google form first the day you started blogging.If not Google then how comes the traffic for your blog? 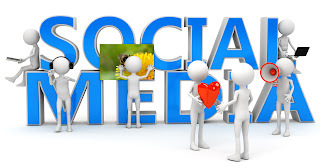 Best way and Simple Seo tips for newbie is to getting traffic form social medial. Don’t ever forget this if you have good content then you can get good traffic.Writing quality content make readers comfortable and he wants to spend time in reading your article. If your blog having good and responsive template then it always adds extra benefits for your successful blogging.so use the Simple ,good looking and responsive template. Backlinks helps you to build authority for your blog.so to build backlinks write guest pots and comment on other blogs.Create account in some forums also give you backlinks.